Some foods are so seasonally dependent that they seem to vanish from our consciousness when the weather turns. 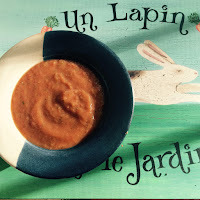 Gazpacho, more than any other meal, speaks so quintessentially of summer that it simply evaporates from memory when tomatoes, cucumbers, and peppers go out of season. While some restaurants may serve it year-round, it’s hard to appreciate the full impact of cold soup on a wintry day, just as a hearty beef stew eaten under the blazing sun sounds downright painful. Tomatillos grow in a papery husk. Gazpacho demands fresh, vine-ripened ingredients - the kind you can only get from a garden, farmer’s market, or local produce section of a grocery store. It should be eaten cold on a hot, hot day. Traditional recipes are tomoato-based, but there are many modern versions that include watermelon, avocado, and even cauliflower. Tomatillos are a great addition, or even substitute, for tomatoes. They have firm flesh, more similar to an apple than a tomato, and they grow inside a papery husk. They'll result in a lovely, green-tinged soup. Gather what you can from the garden or market, and turn this late-season heat wave into a worthy goodbye to summer. Gazpacho fresh from the garden. 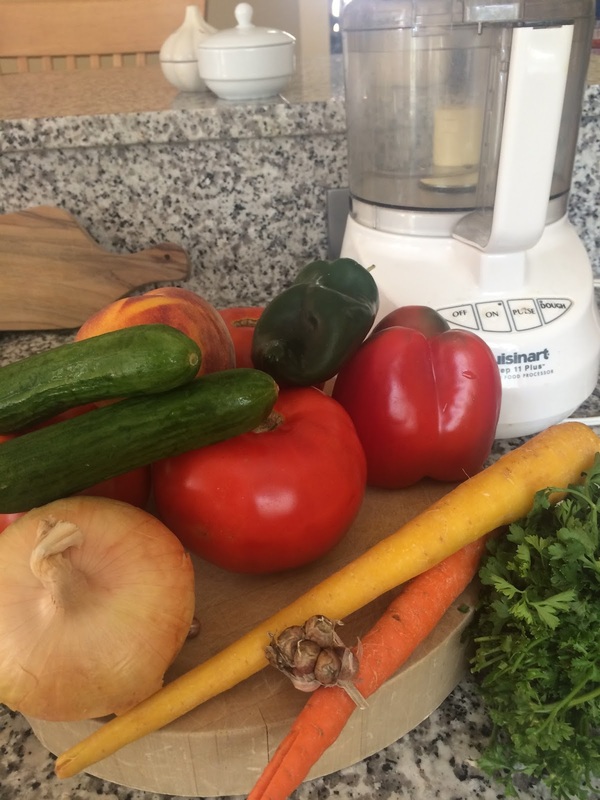 For a smoother soup, blend ingredients in a Cuisinart or blender. For chunkier soup, dice all ingredients and mix well in a large bowl. Chill for at least one hour before serving.